One of the genuine joys that I get in my job as Research Product Family Coordinator at Prosci is uncovering surprising data points or findings in our research. But really, this is a joy I think most people who work in and around research experience. Some mornings, when I am waiting for the water to boil for some tea, I like to search for the strange and interesting findings that other people in different fields have discovered. Here are some of my favorites. 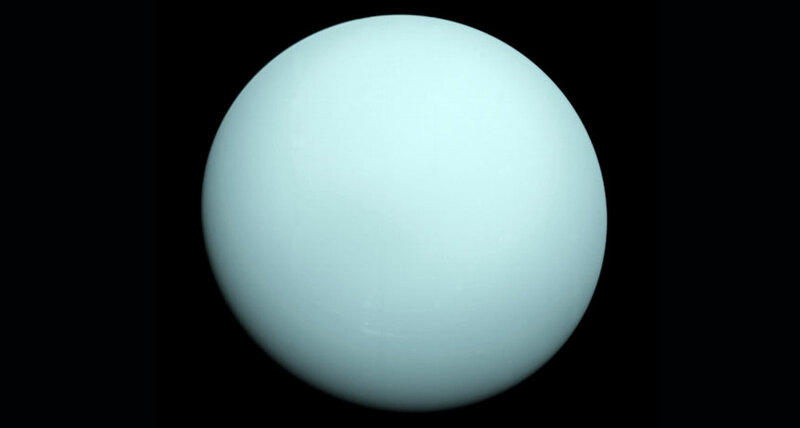 In April of 2018, using new data gained from the Gemini North telescope in Hawaii, scientists announced that Uranus’ atmosphere was filled with hydrogen sulfide. If that name does not ring any nose bells for you then think of the last time you walked over a city sewer grate on a particularly pungent day. The composition of Uranus’ atmosphere had been hotly debated until new data surfaced and helped settle that debate in a final, if smelly, way. Scientists in Australia have observed the aptly named “Firehawk” steals small pieces of smoldering sticks or slow burning brush from naturally occurring forest fires to use to spread the fire in other, nearby parts of the forest. 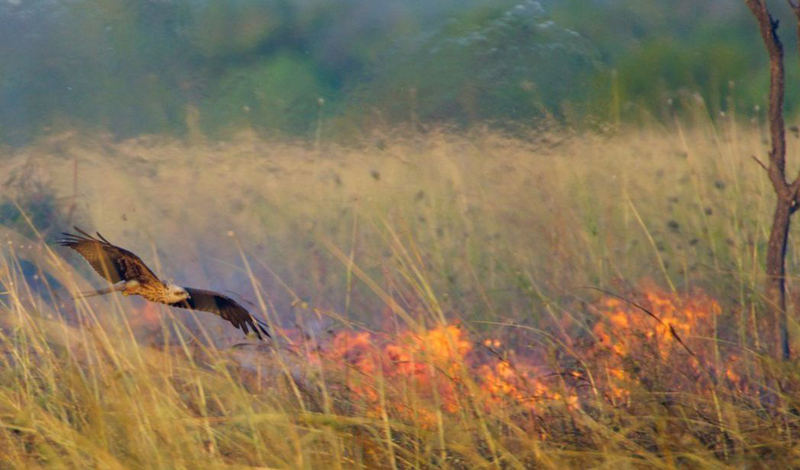 These literal fire-starting birds seem to use the fire to flush out smaller prey hiding in the undergrowth. Acute appendicitis, that thing that happens before you have your appendix removed, is a sometimes deadly and often difficult illness to diagnose. It relies on patients to describe their pain in a way that can often be attributed to a multitude of causes. 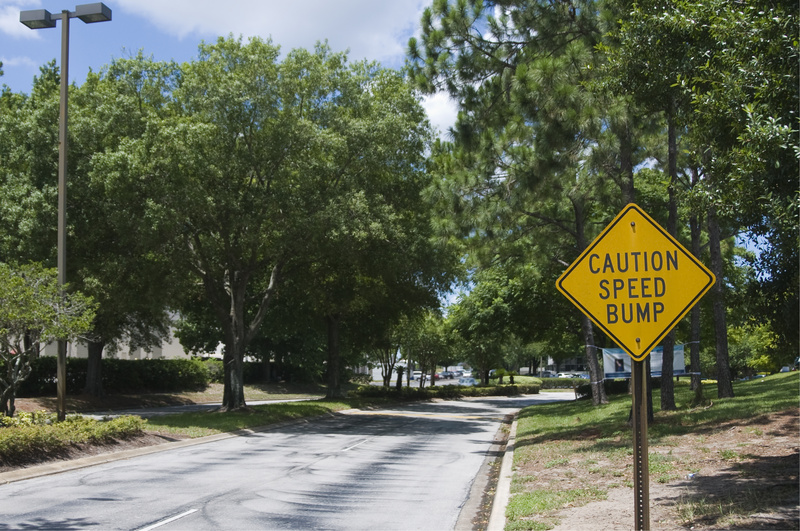 That is until 2012 when a study found that patients who traveled to the hospital over speed bumps and reported more pain when doing so were far more likely to be suffering from acute appendicitis. This is my personal favorite research finding from our 2018 Managing Resistance to Change Management study. 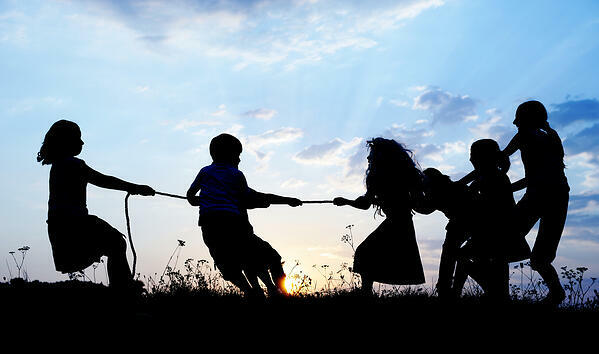 Participants were reporting that the most important thing that they could do to combat resistance to change was to confront it directly, and often that confrontation was all that was necessary to address and mitigate the resistance. “Name it to tame it” was a direct quote from one participant and one that leapt off the page and perfectly summed up the finding. I love it when participants make my job easy like that. If you didn’t already know, the 2019 Best Practices in Change Management survey is open for a while longer—and I can’t wait to dive into those responses to discover my next favorite surprising insight. If you or your colleagues haven’t had a chance yet, please take 30 minutes to contribute your insights at www.prosci.com/study.